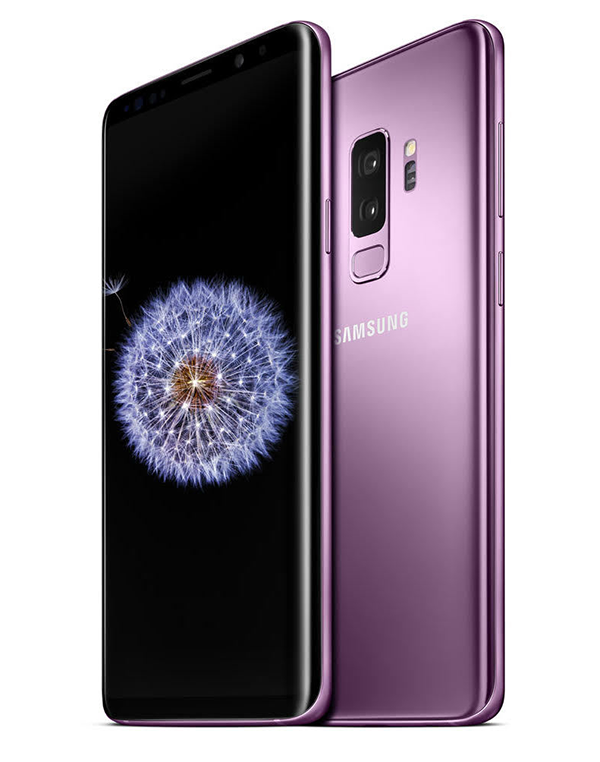 The new Samsung Galaxy S9 gives you the option to automatically switch between various lighting conditions. This category-defining Dual Aperture lens adapts like the human eye, making your photos look great whether it’s bright or dark, day or night. 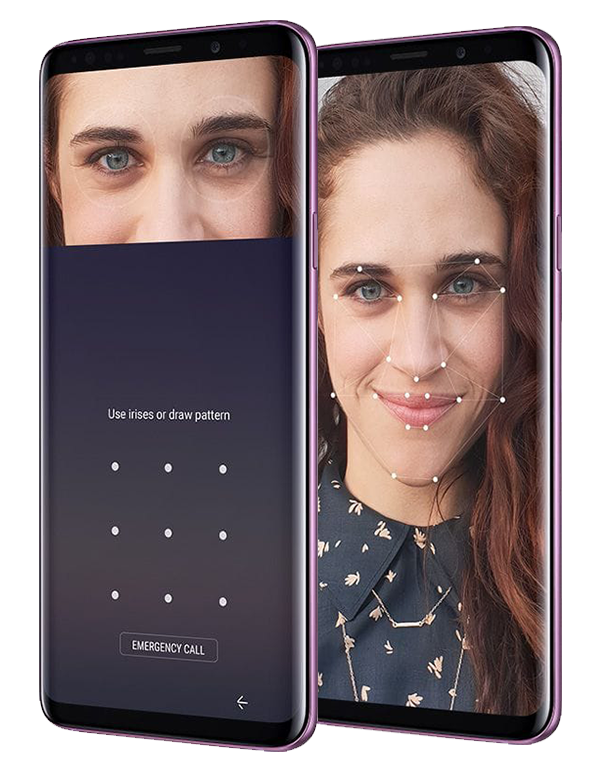 This phone includes a new technology, known as Intelligent Scan, that combines face recognition and iris scan to make unlocking your phone easy - even in low light. 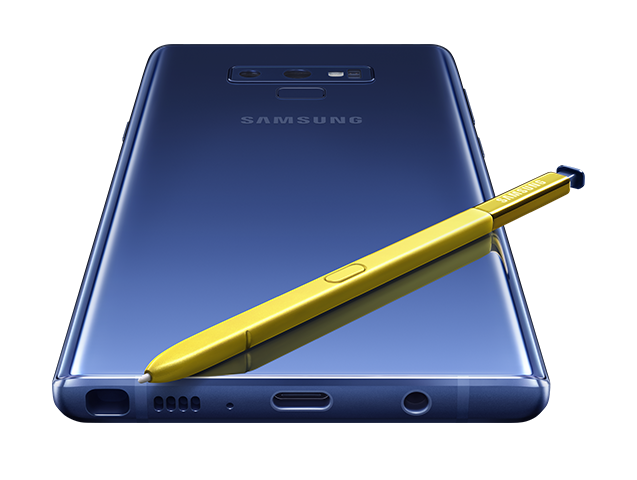 The Galaxy Note9 puts powerful technology in the hands of pioneers who demand more. Its innovative features and fresh design make it the high tech option that will keep up with the next generation of achievers. This Galaxy features a powerful, all-day battery after a single charge. You will no longer have to be tethered to a charger! This long-lasting phone is also 21% larger than the Note8, so you can get the most out of your games, movies, and web access. With a built-in storage of 12GB and 512GB of expandable storage, you will have the room you need for the pictures and media that matter most to you!